Raised by her mother on the family’s country manor, Enola wakes on her 14th birthday to discover that her mother has disappeared, leaving only a collection of flowers and a coded message book. 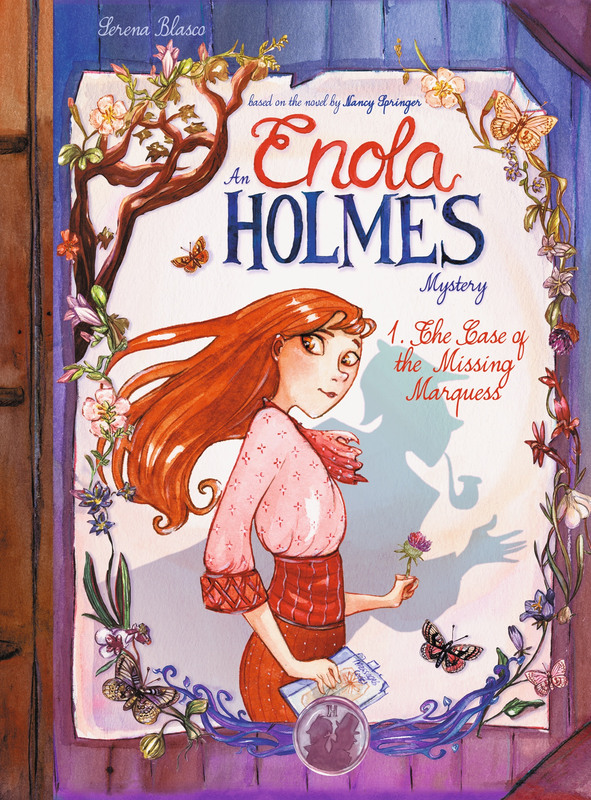 With Sherlock and Mycroft determined to ship her off to a boarding school, Enola escapes, displaying a cleverness that even impresses the elder Holmes. But nothing prepares her for what lies ahead. Her journey quickly leads her into the dark and sordid neighborhoods of London where she finds herself involved in the kidnapping of a young marquess. Will Enola evade her two brothers and succeed in her new independent life, even as she continues to follow her mother’s trail? 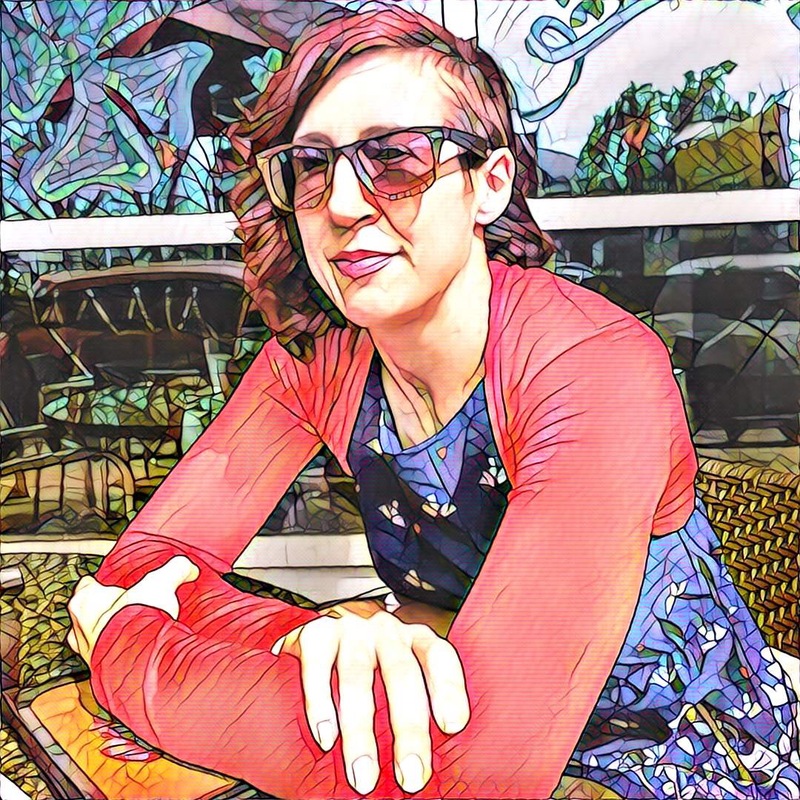 This delightfully drawn graphic novel adaptation also includes a portfolio of pages from Enola’s secret notebook.